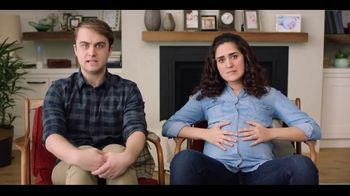 Two parents-to-be ask a friend for last-minute advice on parenting and their friend immediately says that they'll be spending a lot more money on things other than diapers. 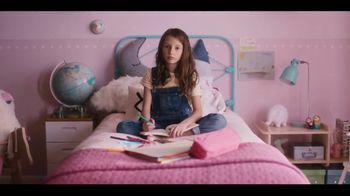 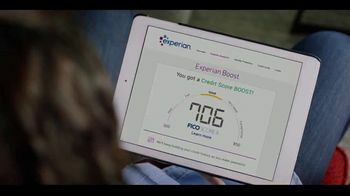 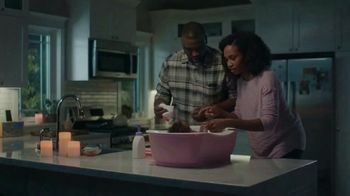 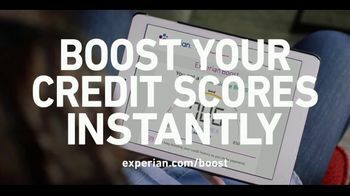 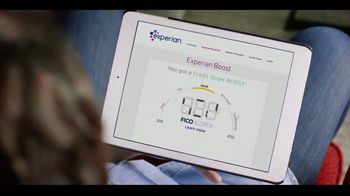 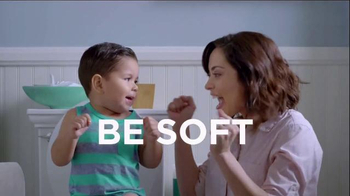 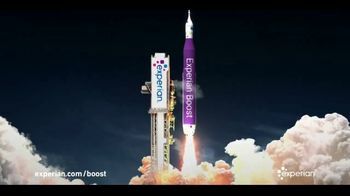 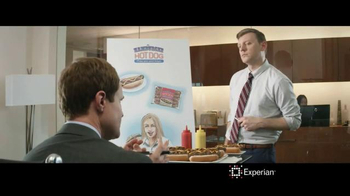 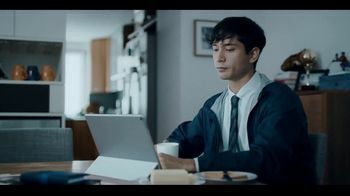 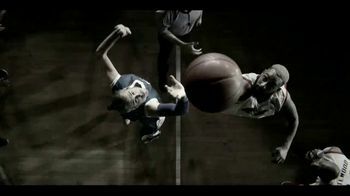 He suggests they boost their credit scores instantly with Experian Boost which gives them credit for paying things like utility bills. 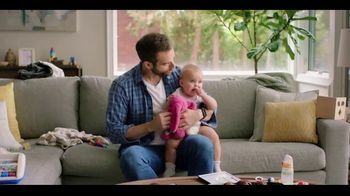 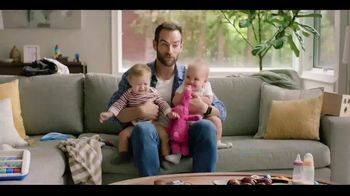 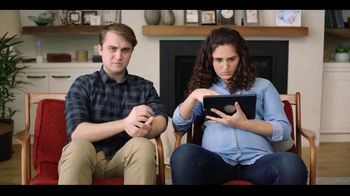 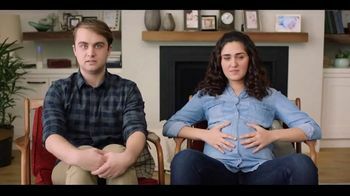 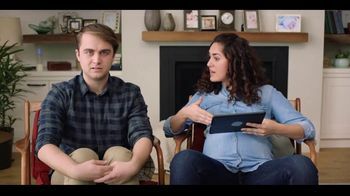 As the number of babies in their friend's lap increases, so too does the soon-to-be father's rising panic...although his wife appears to be focused on getting better credit cards by boosting her credit.